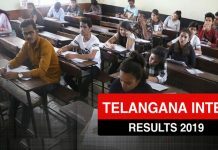 The AP Inter I year exam held from 27 February to 16 March, 2019. The exam dates for AP Inter II year exam took place from 28 February to 18 March, 2019. 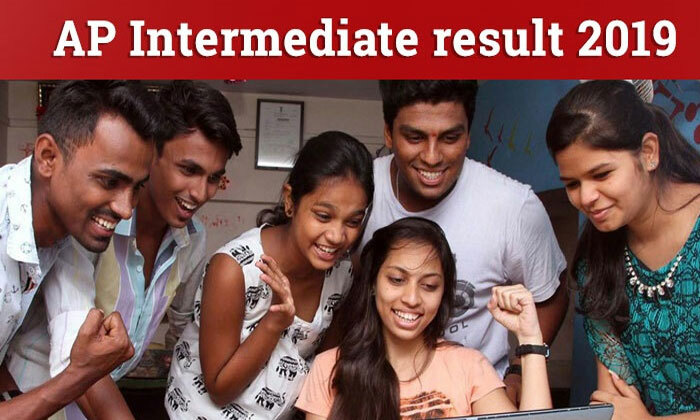 Log onto either bieap.gov.in or examresults.net website. 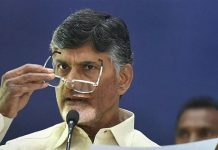 Download your Andhra Pradesh Intermediate result and keep a print-out of the same. Trivikram repeats his heroine again?